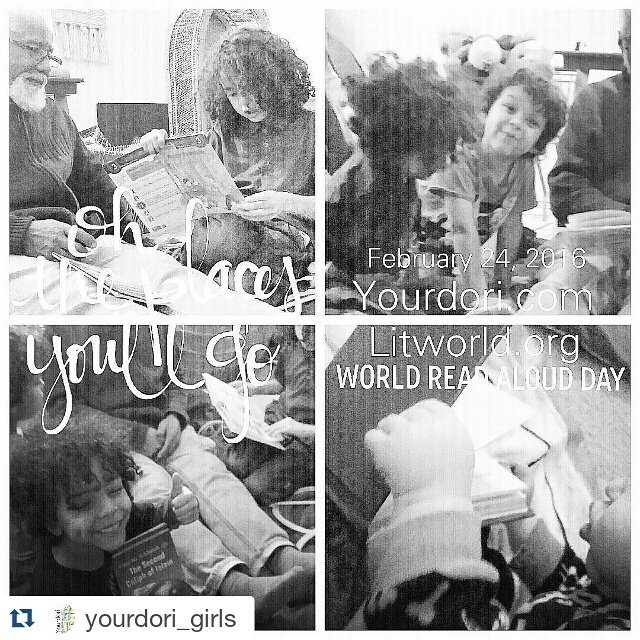 World Read Aloud Day was last Wednesday February the 24th and I celebrated with some serious silliness. I love the written word and especially children's books. The combination of art meets script, the sense of play and whimsy in books for children, all of it. And I quite enjoy reading aloud. I don't just read aloud to children either. I enjoy a good book with adults. Last year I read "The Secret Life of Bees" aloud to a client who is in her 70's. We read the entire book together, and loved it so very much that we went on to read, "The Invention of Wings." The two of us, me reading out loud as she lay in bed, as she sat on the patio, or in her wheelchair, these books changed our lives. The beautiful words shaped how I saw things and heard things for months afterwards. We shared that moment because I was reading aloud. Well, I made an event of it. Facebook kind of hides events after they happen, but no worries, I still have a link HERE. Using Periscope as a method of live streaming, several other women and I read aloud to each other, to children, to the world. If you click that link you will find more links to photos of read aloud day, and people reading aloud. Including yours truly. I did readings of Treasure Island and Green Eggs and Ham. Really. Go see. You might laugh. "And I dearly love to laugh." - quote from Jane Austen that just popped into my head. 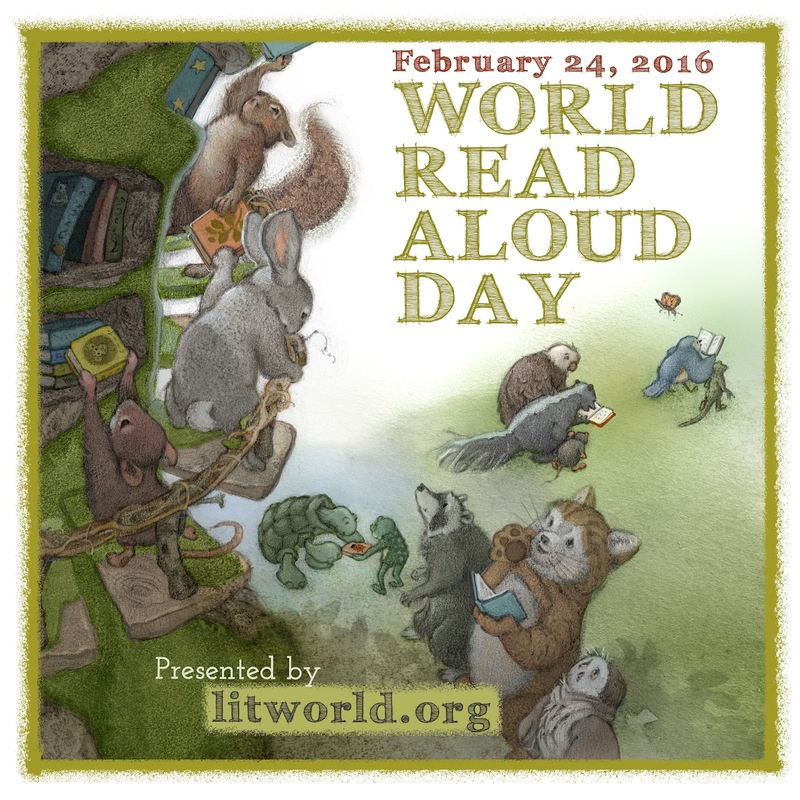 I also wrote more about why reading aloud is important in this post at Yourdori.com. Have you gone over there for a peek? You should. You can also find out what the heck a YOURDORI is. Really. Click over and look. Well, if you didn't check out the link. Here is Green Eggs and Ham. Let me know if you laugh, cause, well, I did. And hit the like button, will you please? Or else people will think it was me who watched it ten times just so I could laugh at myself. And, if you want to hear a really fantastic reading from a former teacher who now writes books for children to help them learn to READ- you must check out my friend LUCY. Lucy Ann Jennigs blends action and brain power to connect the dots between letters and words. She uses art (the action) to engage children in learning (the mind) how to read. It's a great idea because adding an action to the sight and sound of letters learning helps embed the reading concept in the mind of some children who are struggling with memorization. 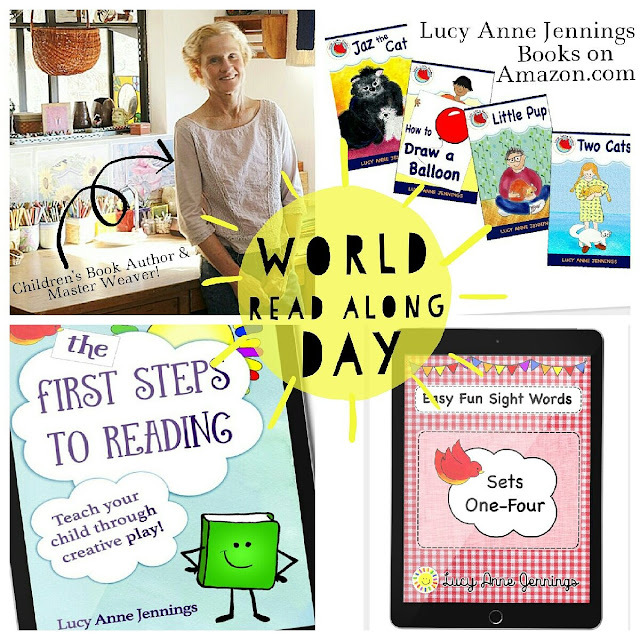 Grab a child and listen to Lucy read aloud HERE. She has a great voice. 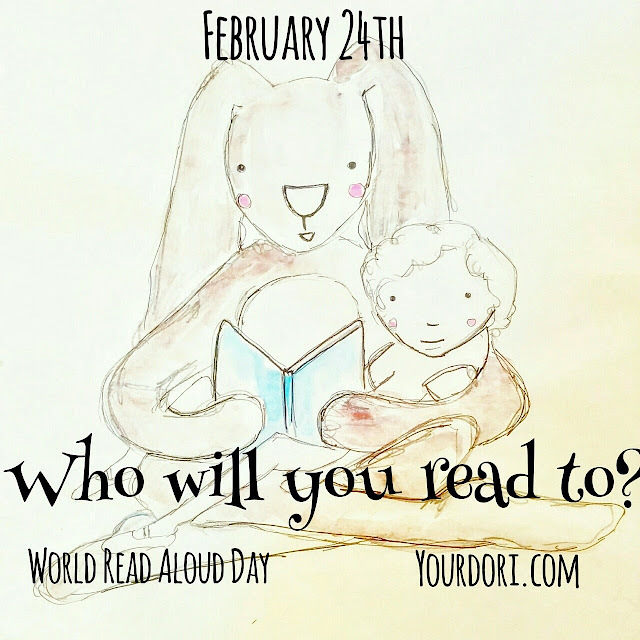 Who are you reading aloud to? I'd love to know in the comments!